Learn the basics you need to build models and be productive in the Simulink® editing environment. Build and Edit a Model in the Simulink Editor covers the complete modeling process, from starting the software to building the block diagram to simulating and viewing results. Master the tips, tricks, and shortcuts that speed up model building. Parts of a Model introduces concepts and vocabulary that serve as a foundation for learning about and using Simulink beyond the basics. To build Simulink models, use the Simulink start page, the Simulink Editor, and the Library Browser. Use the Simulink Start Page to select a model template, open recent models, and find examples. Use the Simulink Editor and the Library Browser to create models and set model properties. The basic parts of a model include blocks, signals, parameters, and properties. Interact with the Simulink Editor using keyboard commands and mouse actions. Assemble models using the Simulink Editor, and learn editing tips and tricks. Flip and rotate blocks, change fonts, use color, box and label areas, and hide and display block names. 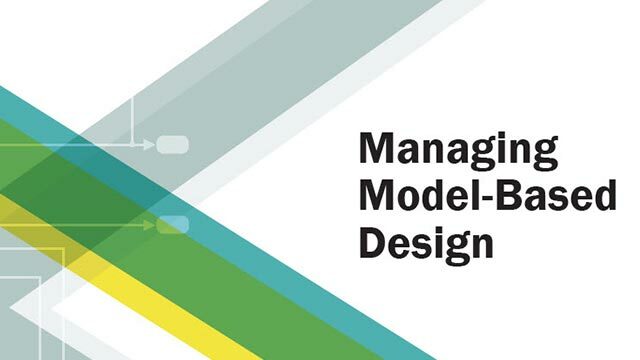 Use different approaches to locate model elements, based on model complexity and goals. Updating the diagram provides the simulation with the results of the latest changes that you have made to a model. Describes Model Explorer controls to find and modify model elements and customize views. Bookmark a view of a model so you can quickly go to that part of the model later. Describe models with text or website content for each system. To help others to understand a model, add visual elements, such as descriptive text, images, or buttons that perform an action such as open a link. By converting an annotation to markup, you can control whether to hide or display it. Associate a callback with an annotation for when you load, delete, or click an annotation. These TeX commands are supported in annotations. Parameters for controlling window reuse, file change and old version notifications, autosave, and callback tracing. Save models, specify valid model names, file format, and character encoding. Export to different versions of Simulink. Create a template to reuse customized settings in new models, including configuration settings, blocks, and visual presentation. View and edit model version information, history, callback functions, and the model description. You can print a model diagram interactively or programmatically using many options to customize your printing job. A model report is an HTML document that describes the structure and content of a model. Find required files for a single model, create manifests and reports, programmatically check for file and toolbox dependencies, and package required files.